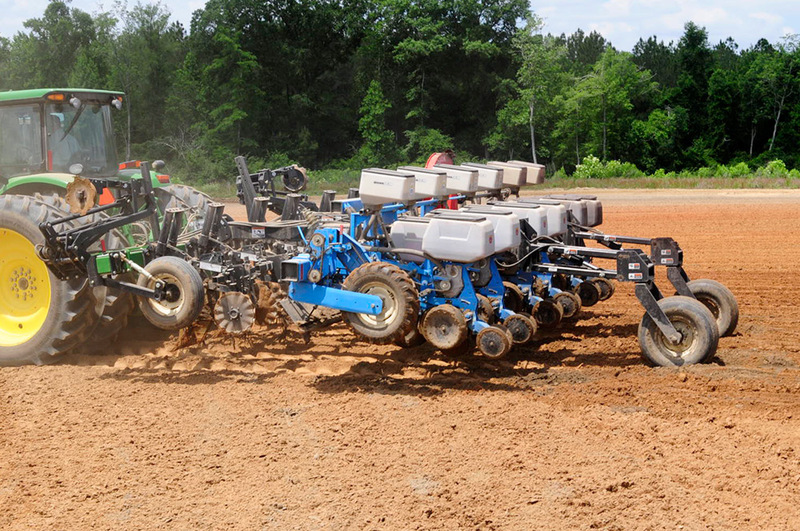 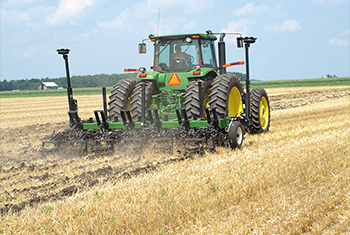 Tillage serves three primary purposes: 1. 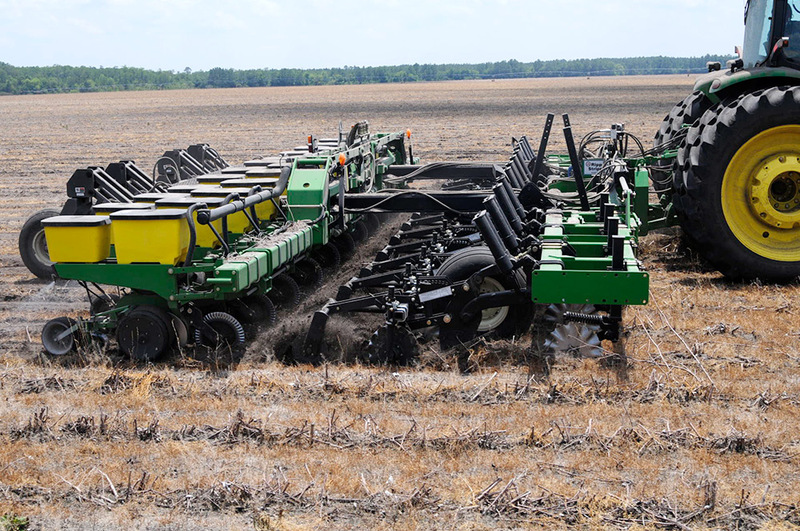 Create a seedbed that warms quickly, 2. 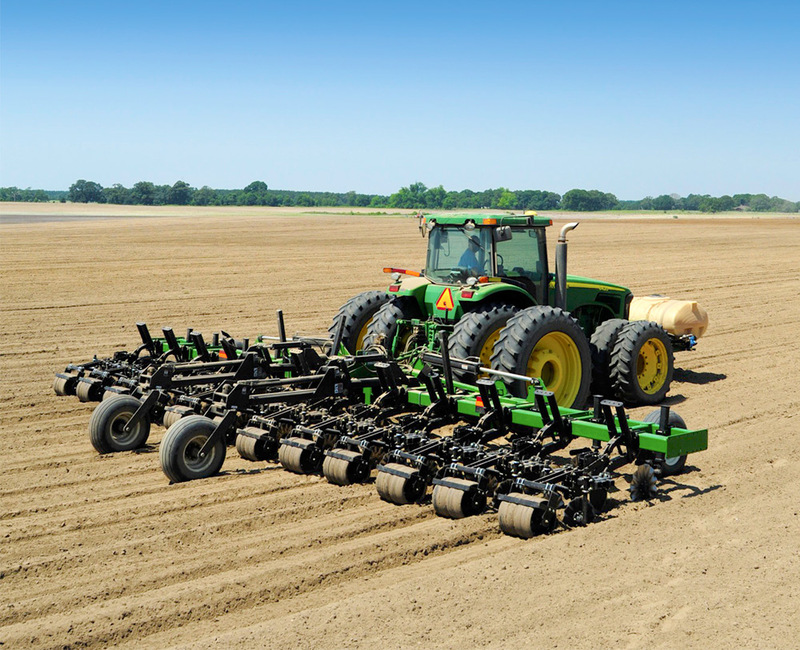 Provide optimum seed-to-soil contact for enhanced germination and vigorous early plant growth, and 3. 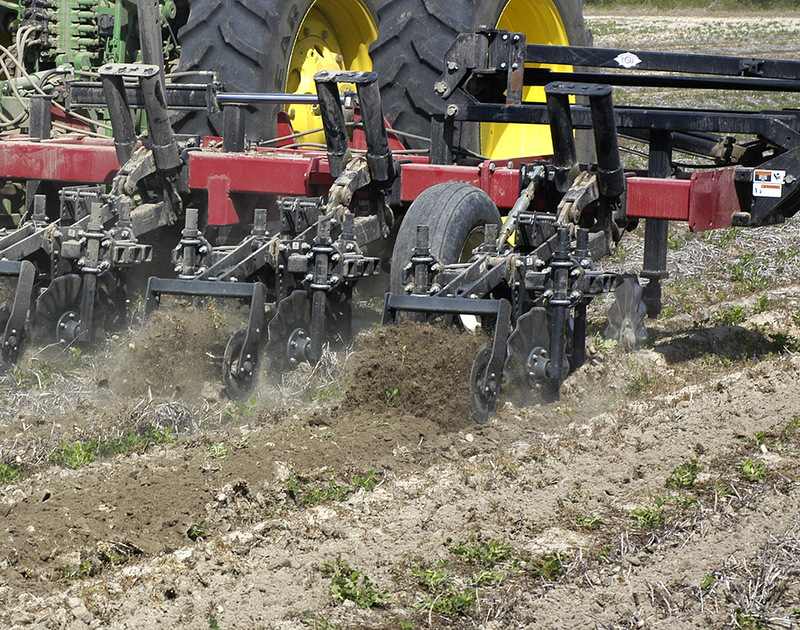 Make it easy for plant roots, moisture and nutrients to move freely throughout the soil. 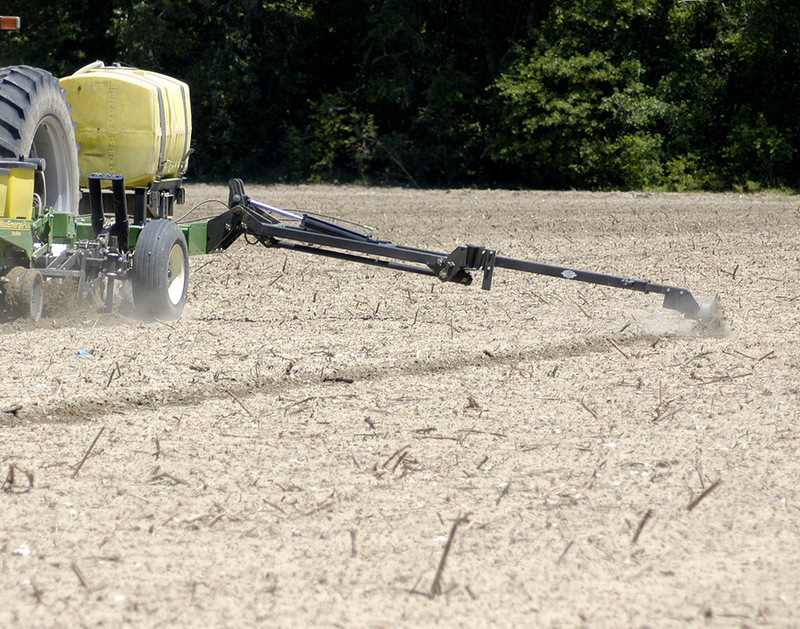 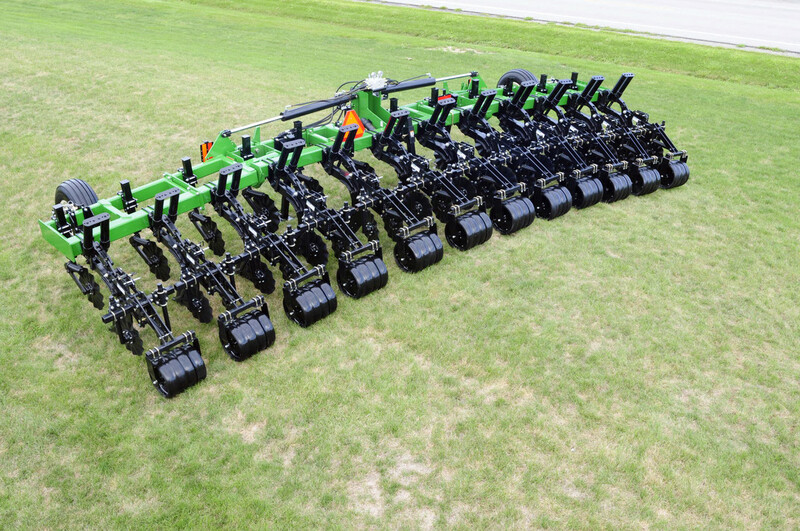 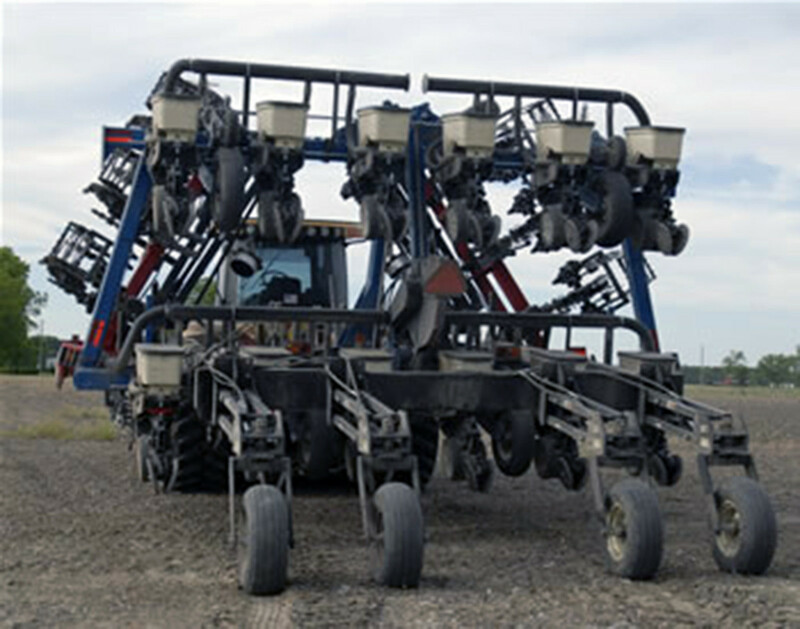 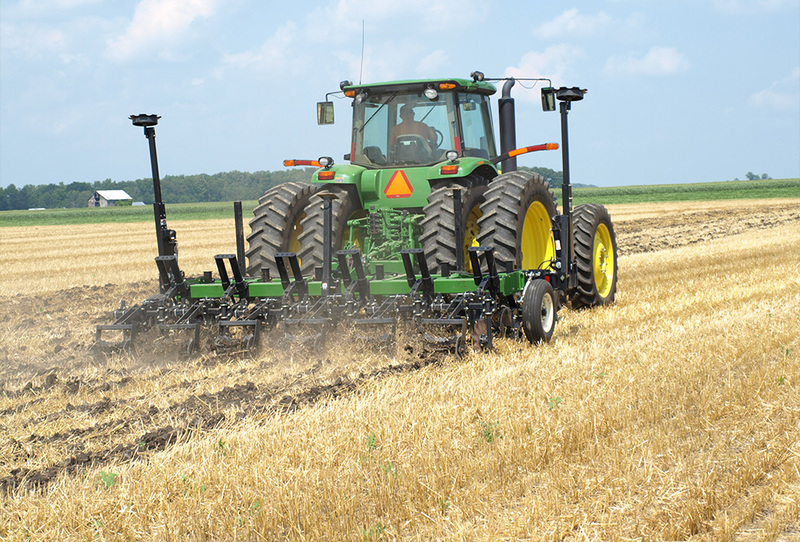 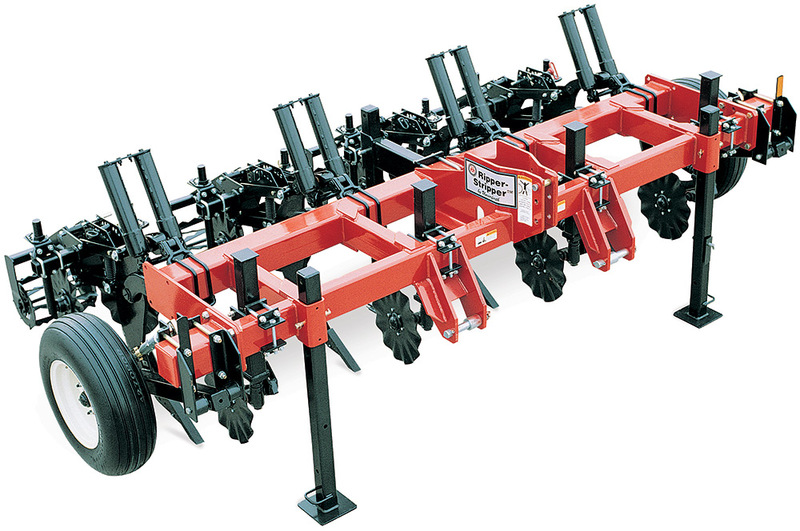 The Ripper-Stripper® strip-till tillage tool from Unverferth does it all - in one pass - spring or fall - whether cutting through prior year crop or cover crop residue. 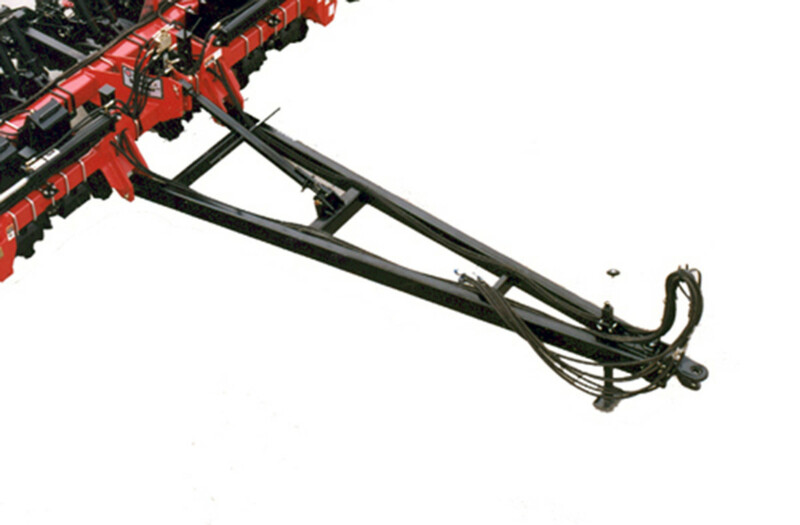 Here's the best part. 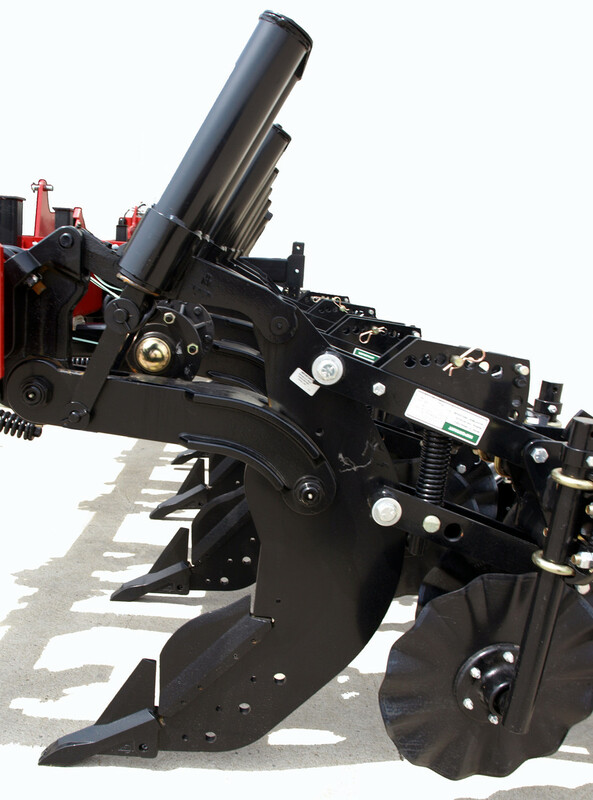 The Ripper-Stripper tillage tool is your one-stop, strip-till shop with a large variety of tillage,fertilizer and shank attachments to easily customize to your exact needs.